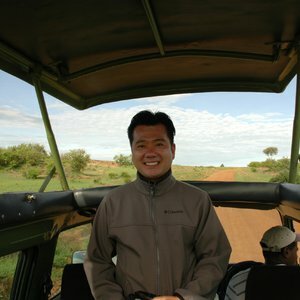 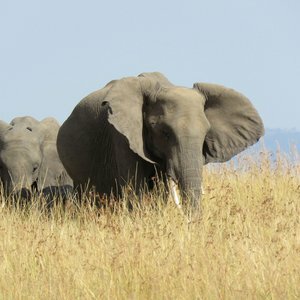 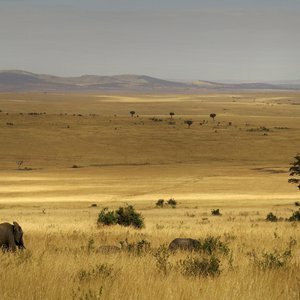 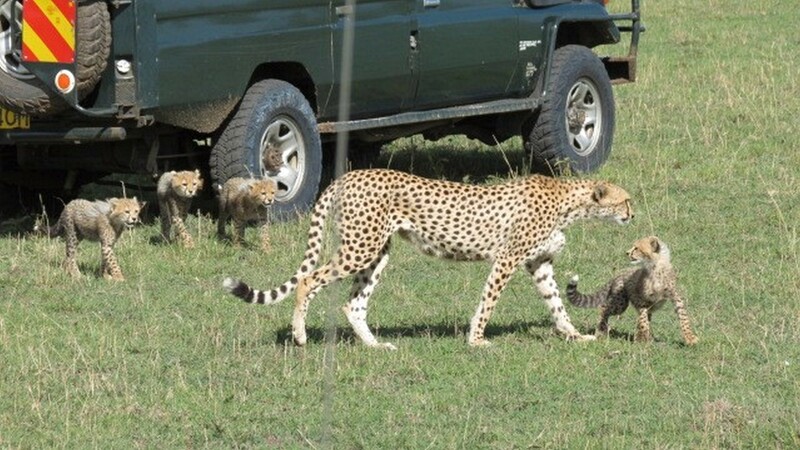 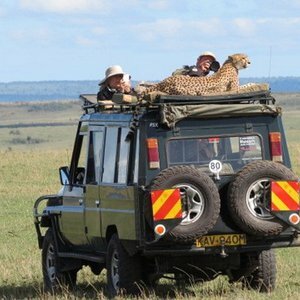 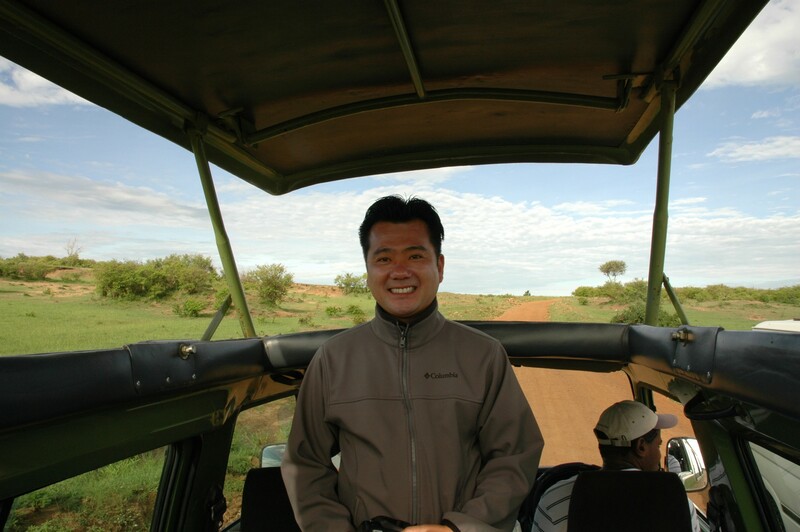 What are the Best Masai Mara Safari Attractions? 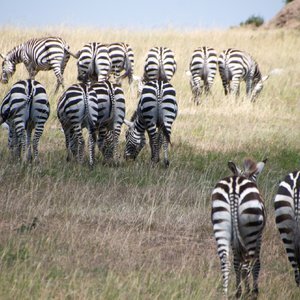 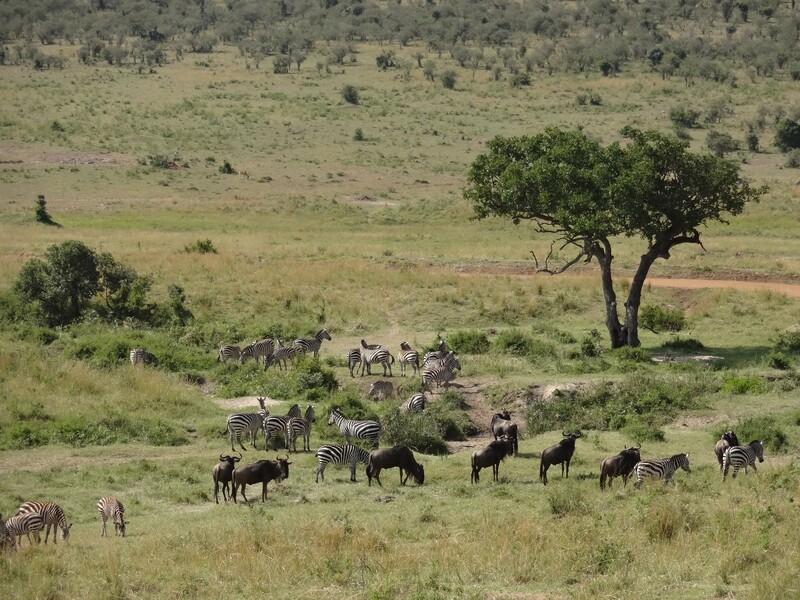 The Maasai Mara National Park adjoins the Mara River and forms part of the greater Mara-Serengeti Ecosystem. 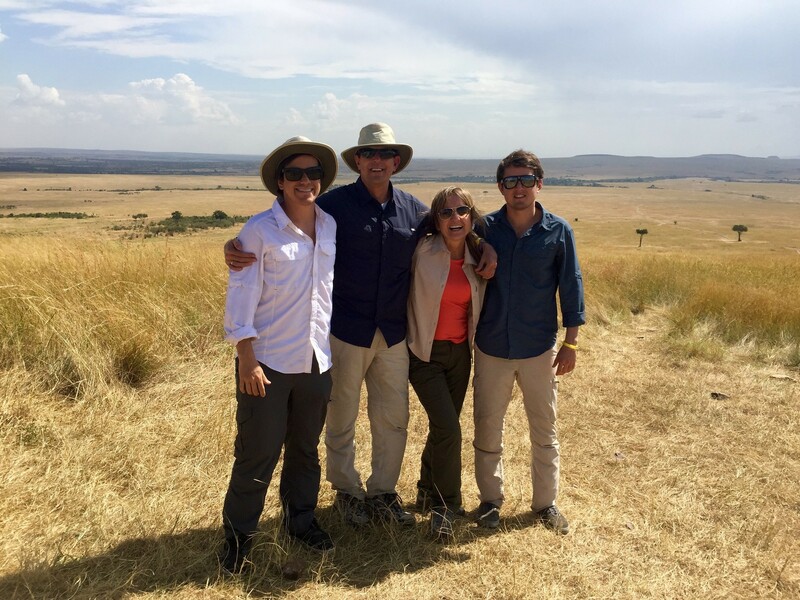 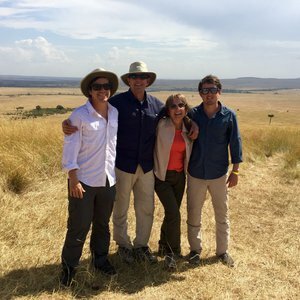 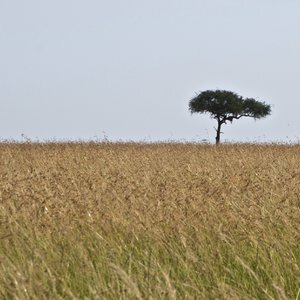 This is a remarkable piece of land teeming with wildlife, testament to the fact that the first safari explorers to Africa chose the Masai Mara as their preferred location. 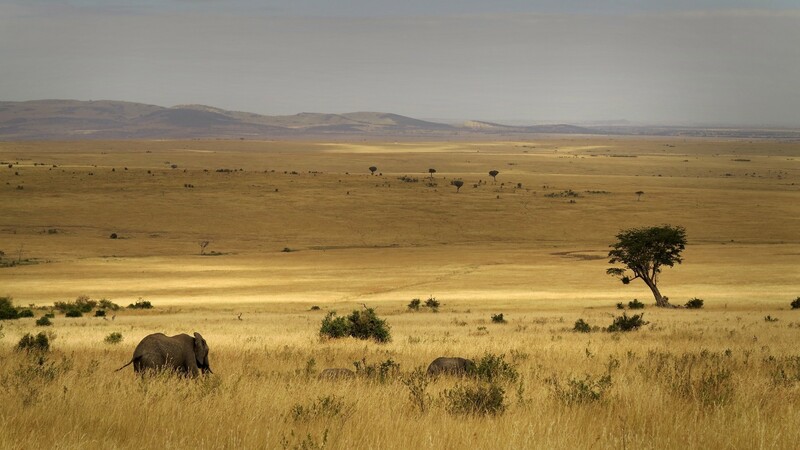 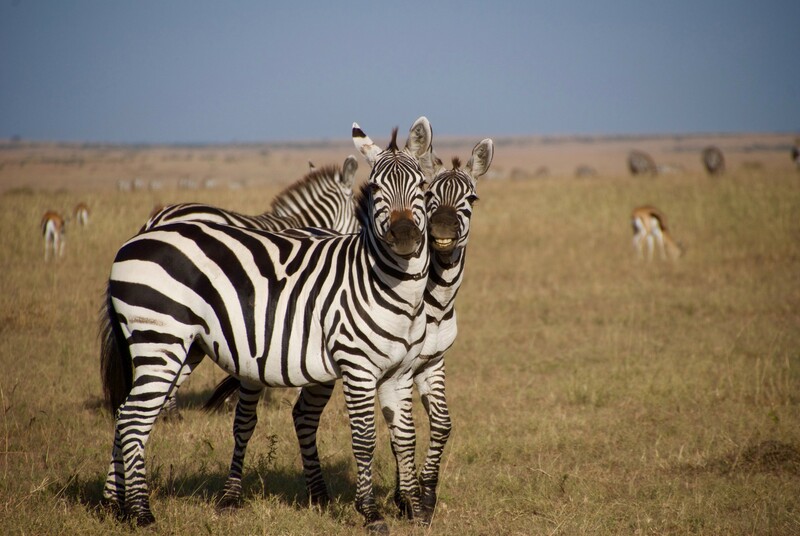 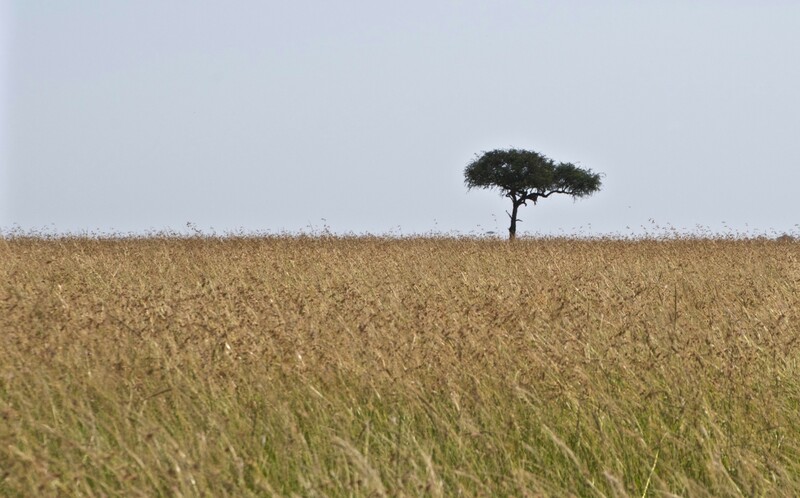 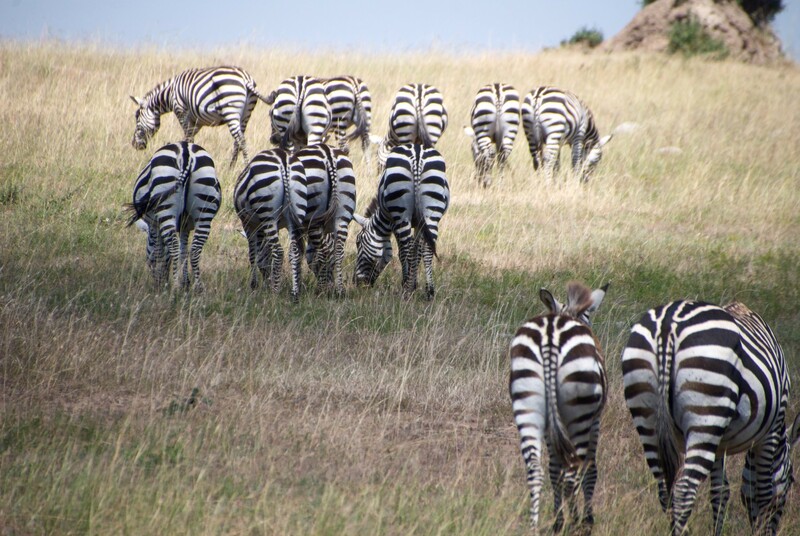 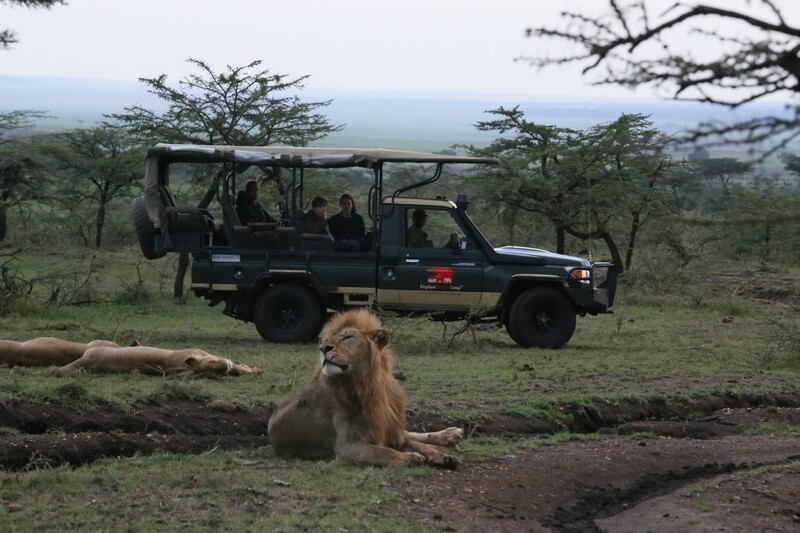 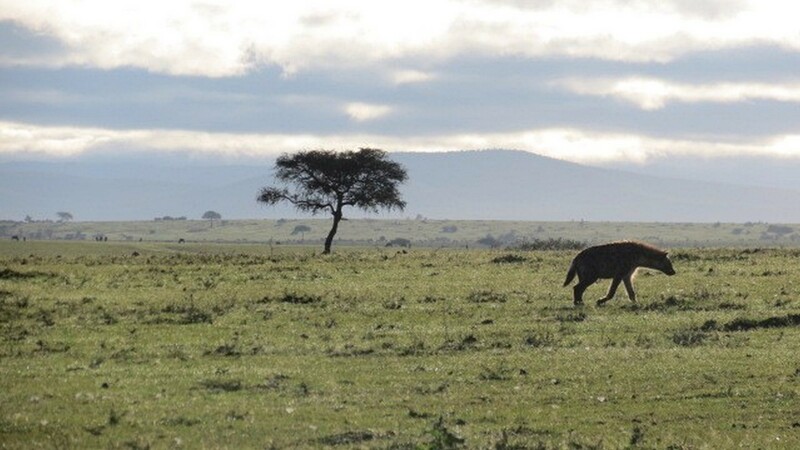 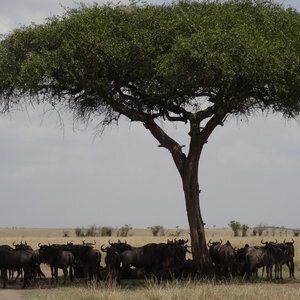 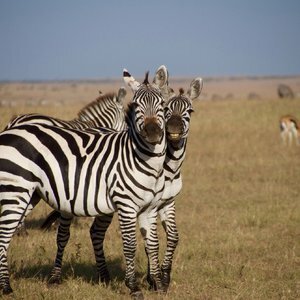 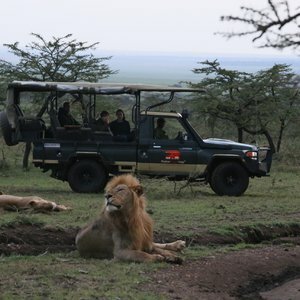 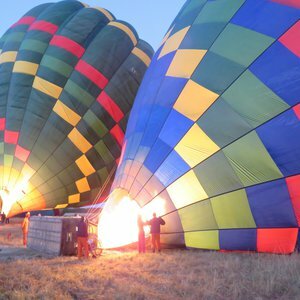 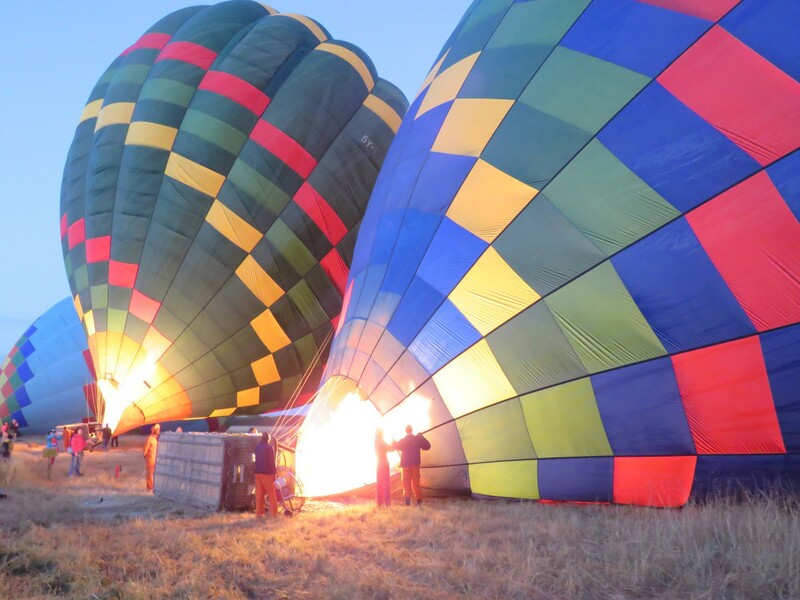 In our opinion, deciding 'Where to go in the Masai Mara' is one of the most important questions to ask before embarking on a Mara safari, as the close proximity of a Mara safari to Nairobi makes the park easily accessible and as a result it is bustling with tourists in peak season. 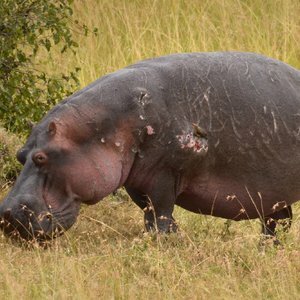 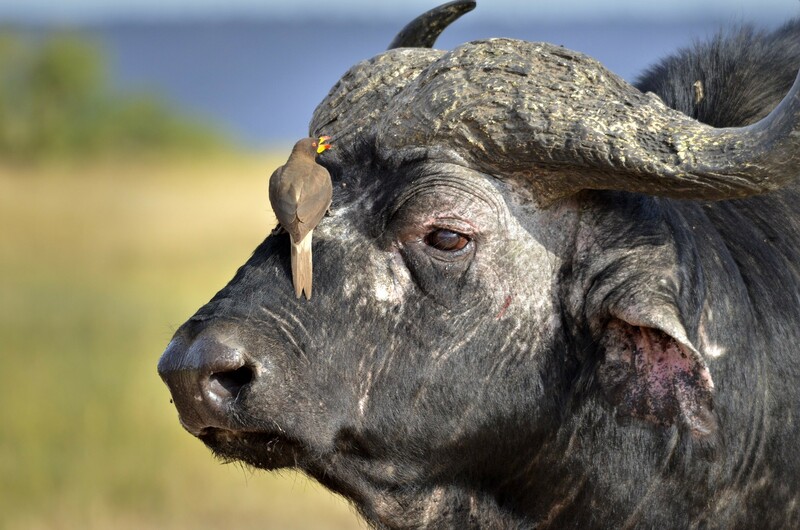 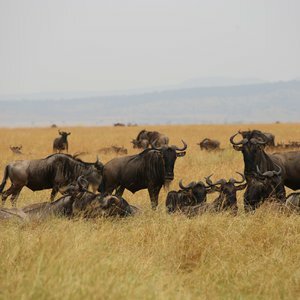 If you are looking to avoid the crowds, it is important to understand the nuances of the private reserves versus that of the National Park, and get the best from both of these Mara attractions. 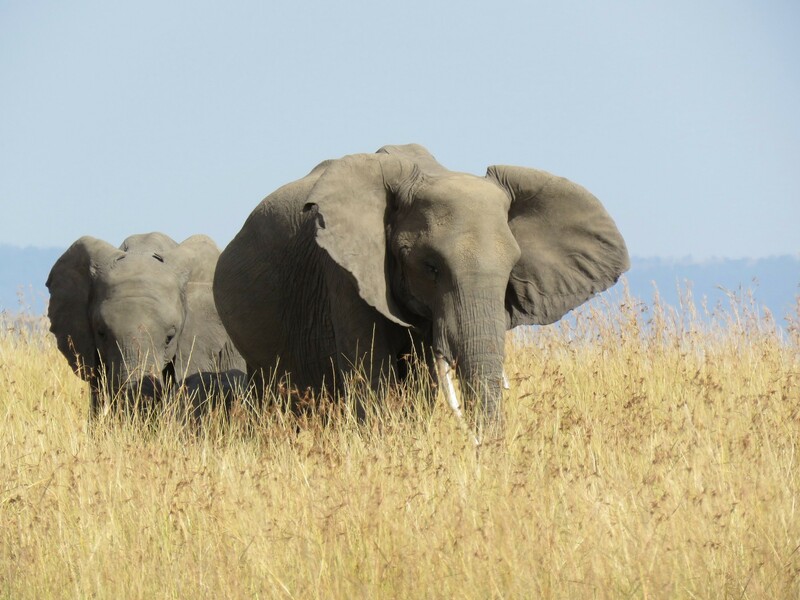 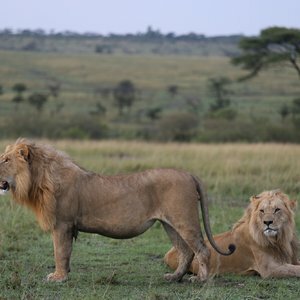 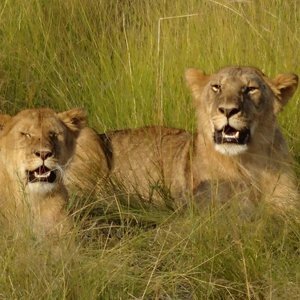 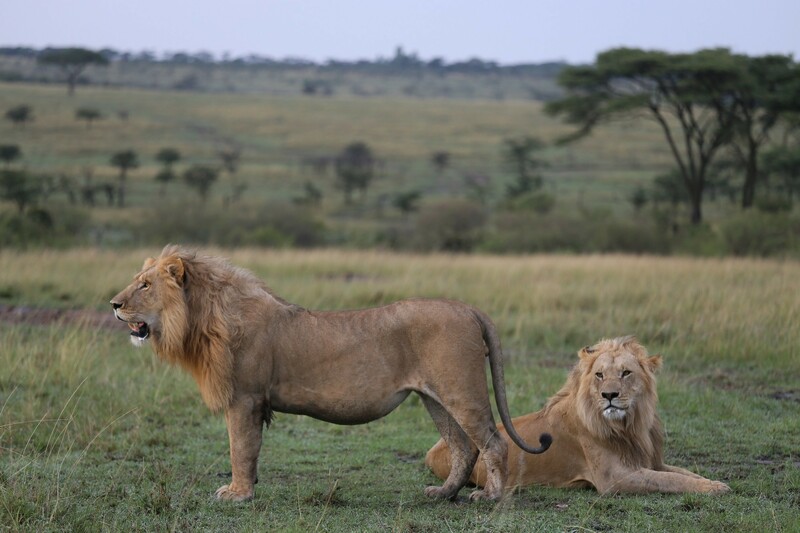 The Maasai Mara National Park is operated by the Kenyan Government, with a largely unrestricted policy on visitor numbers. 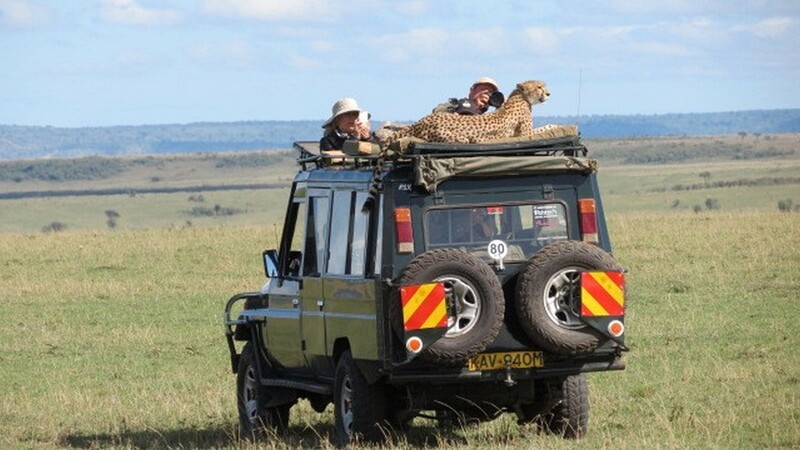 Peak season here can have an un-nerving number of tourists and is not the wisest when deciding where to go in the Masai Mara. 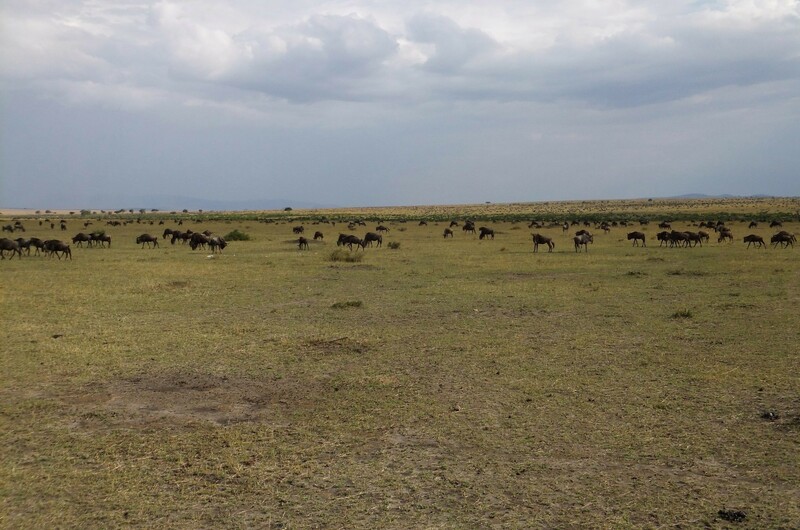 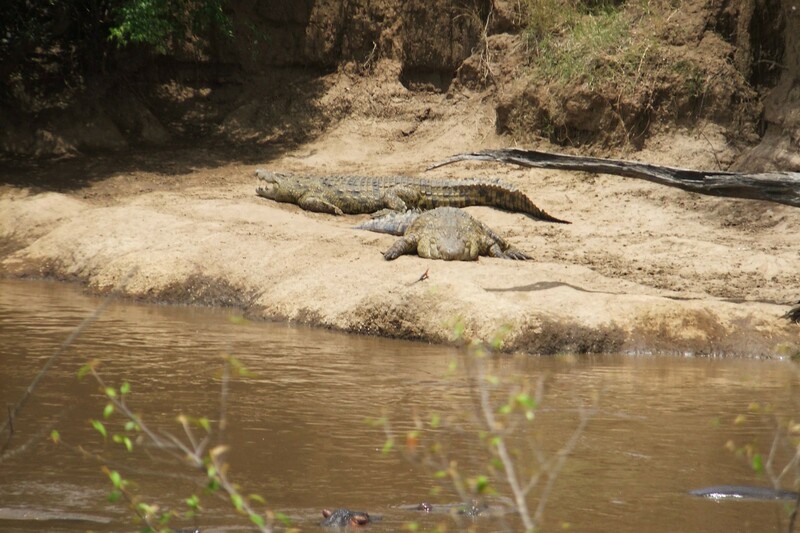 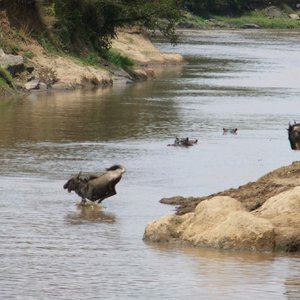 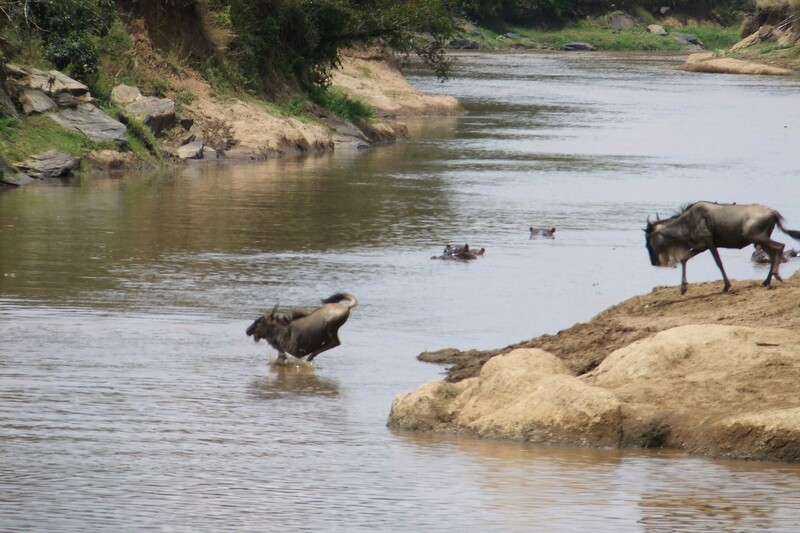 The National Park does however contain the river frontage for the Mara River, and it is here the migratory herds of Wildebeest cross between the months of August and November. 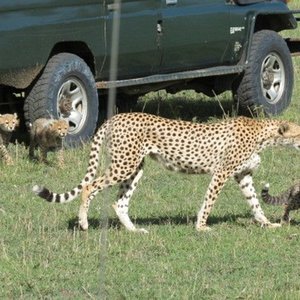 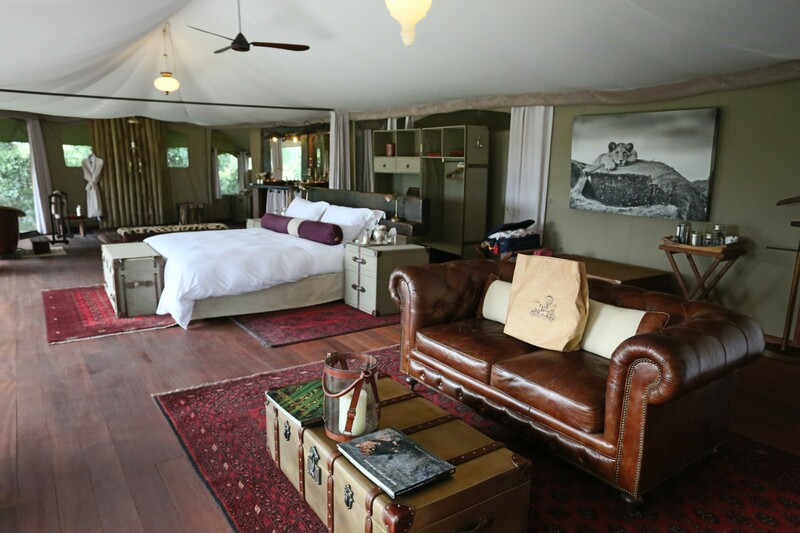 There are a number of excellent private camps and lodges within the Maasai Mara National Park, and these do well to avoid highly congested areas on game-drives, but please be forewarned these can also be busy at certain times of year. 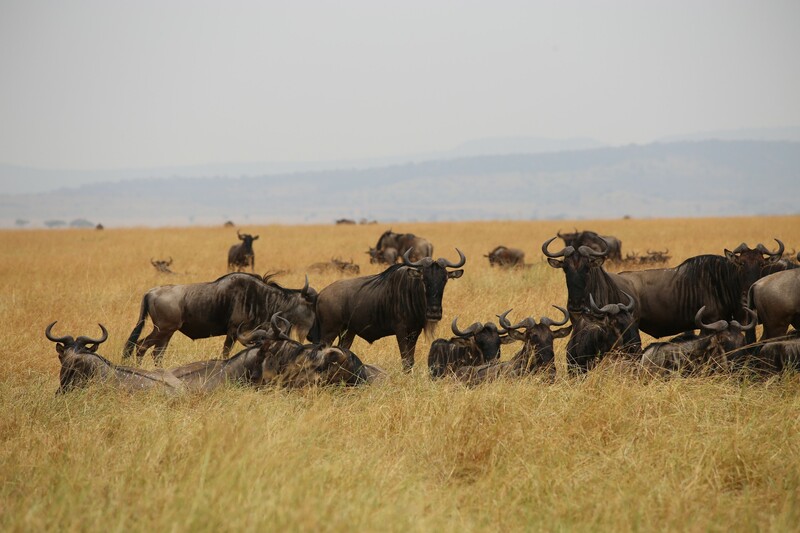 The alternative is choosing from one of the privately maintained regions of the Mara Conservation Area which surrounds the National Reserve. 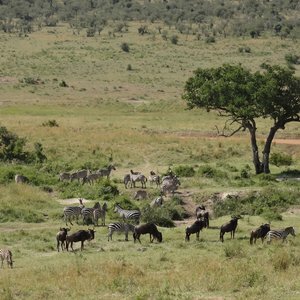 There are 7 such private conservancies run in partnership with the local Maasai communities. 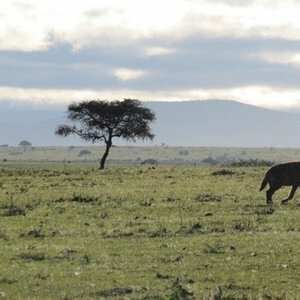 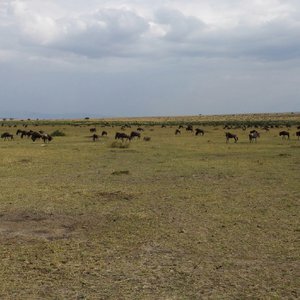 This land adjoins the National Reserve and these is no discernable difference in game viewing (besides for access to the Mara River), and visitors to these conservancies can still enter the government run Masai Mara National Park should they want to witness the Wildebeest crossing of the Mara River between August and October. 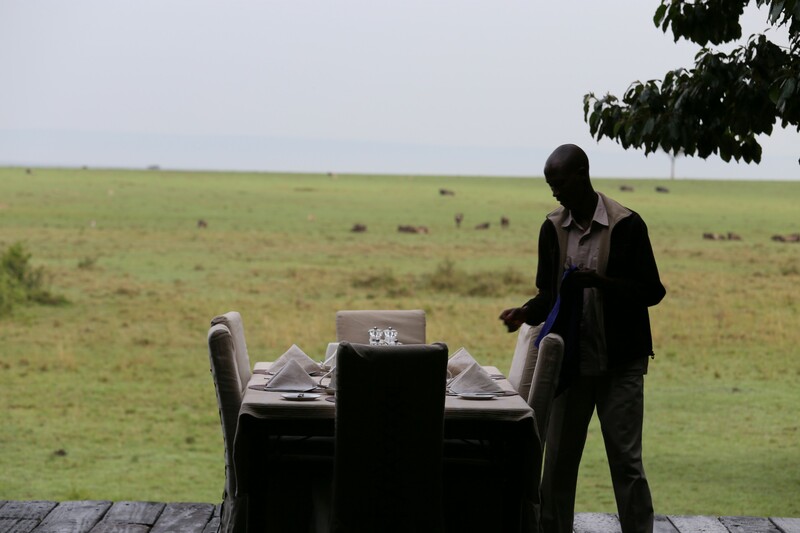 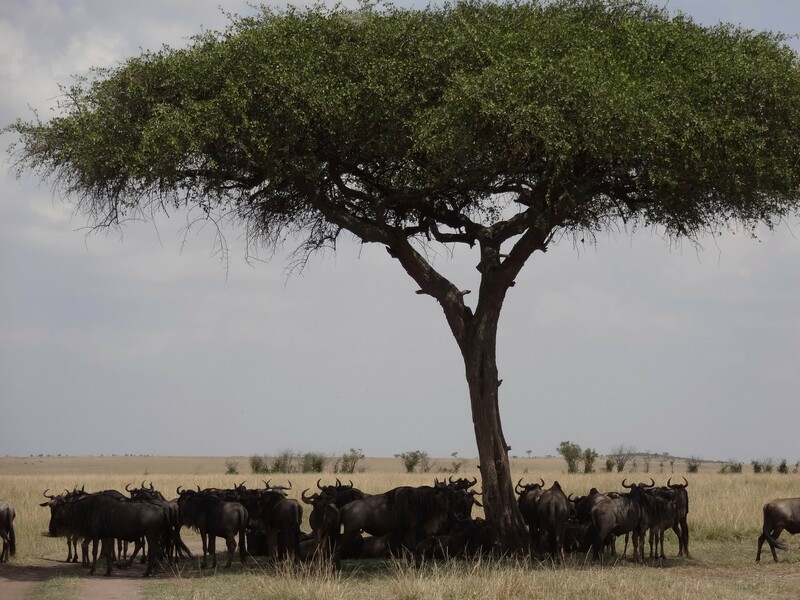 The attraction of the Masai Mara private conservancies is that the only visitors here are those people staying at the lodges located within the conservancies. 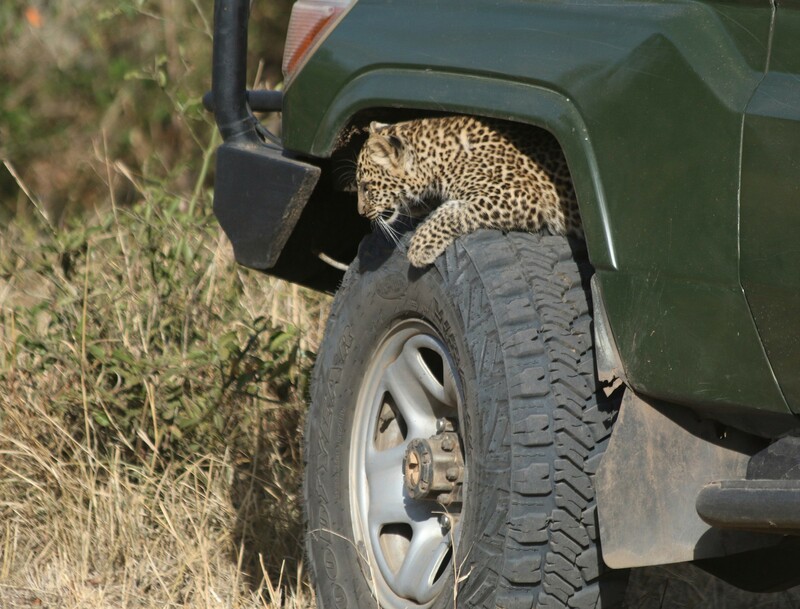 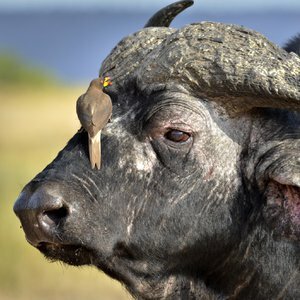 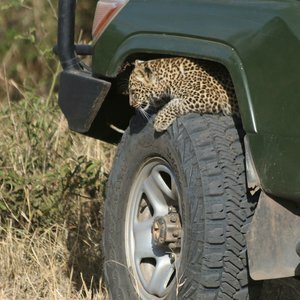 Lodges manage wildlife interactions, so you won't find yourself one of 20 vehicles on a particular wildlife sighting. 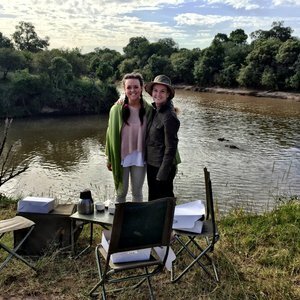 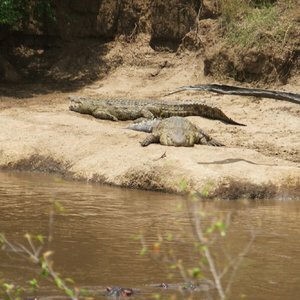 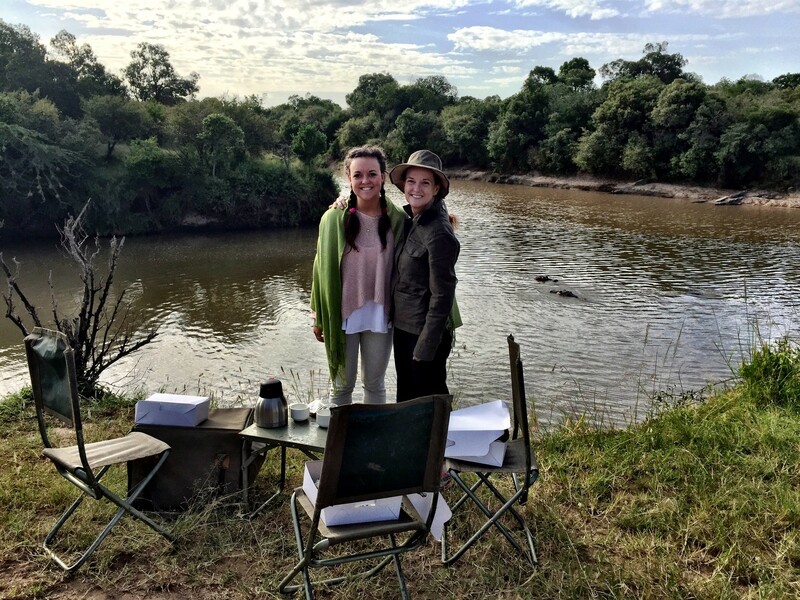 Also, certain lodges offer night game drives, boma meals in the bush, and bush walks that are not available in the National Park. 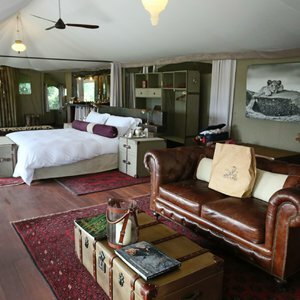 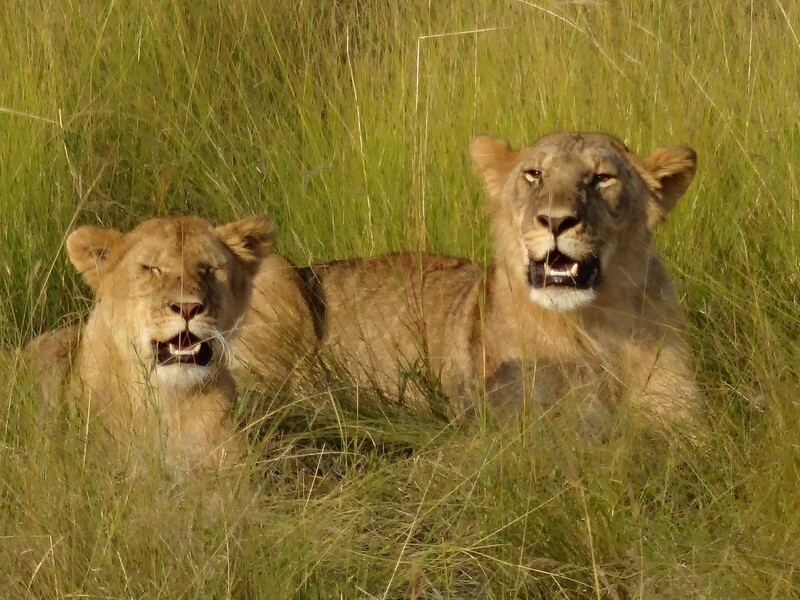 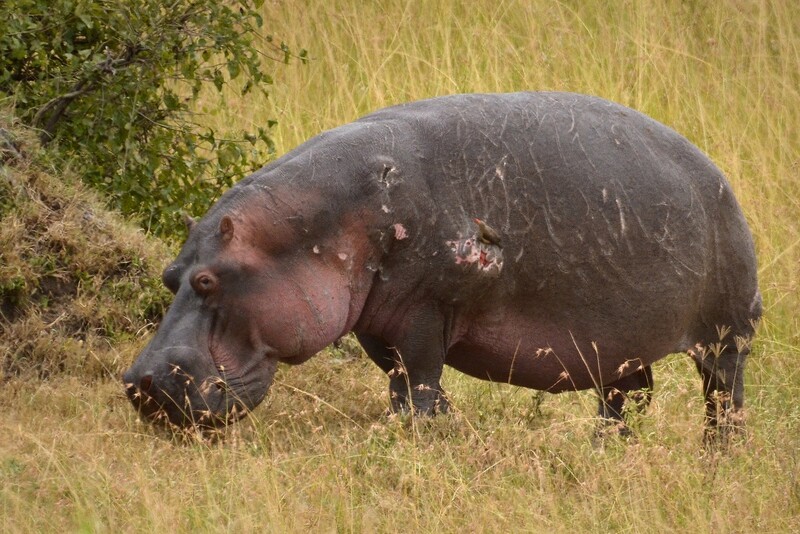 Private conservancies offer a very good alternative in deciding where to go in the Masai Mara.